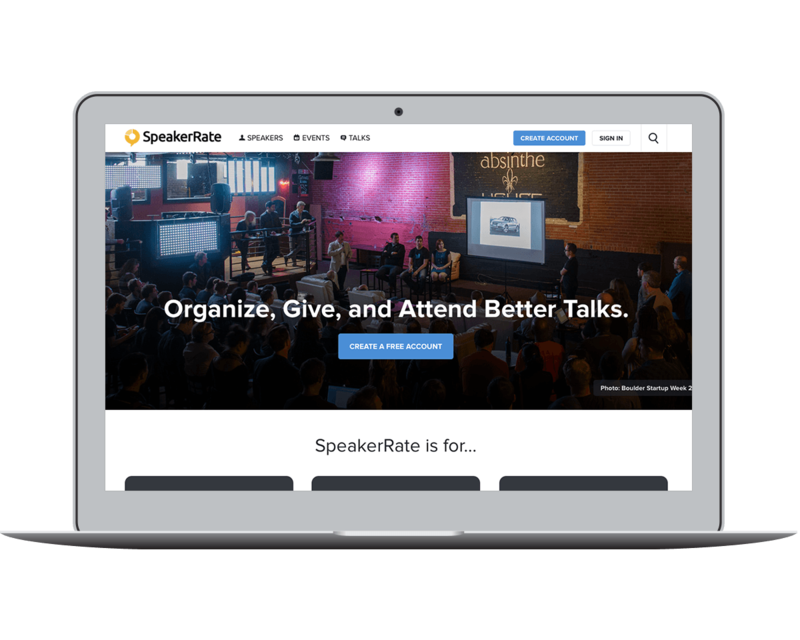 SpeakerRate was launched in January 2009 as a community site for event organizers, attendees, and speakers. It's still going strong, including a major redesign in 2015. 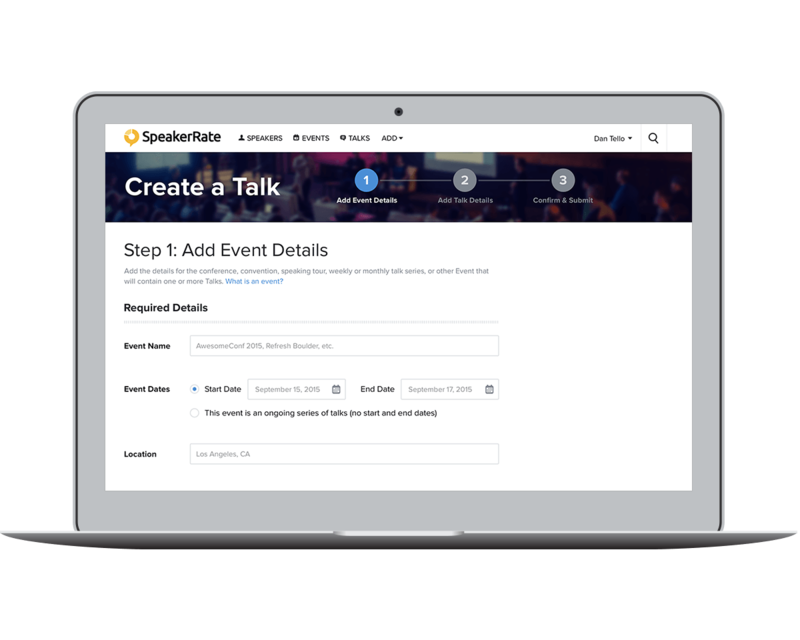 We built SpeakerRate because we are event organizers, attendees, and speakers ourselves. Event organizers find better speakers, promote their events, and find out which speakers to invite back. 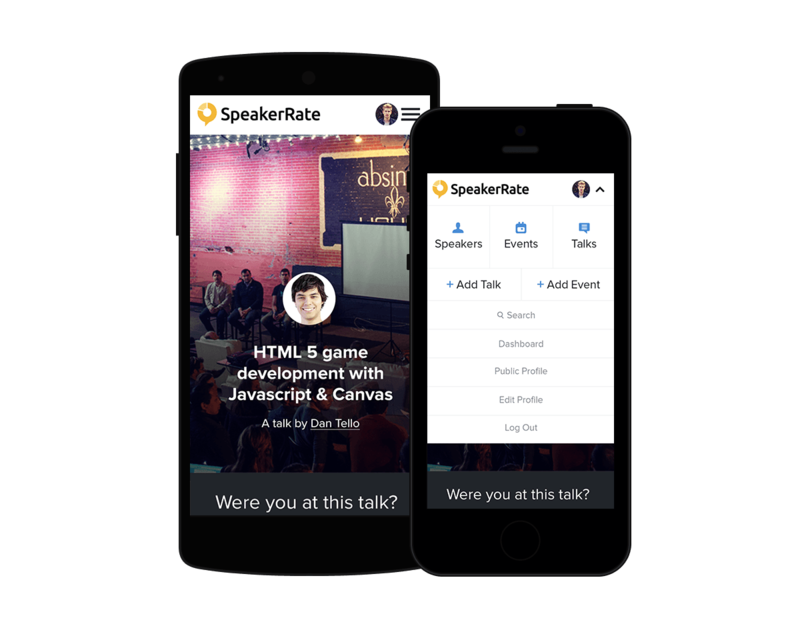 Attendees recommend speakers and events, rate and discuss talks, and find the best sessions to attend. 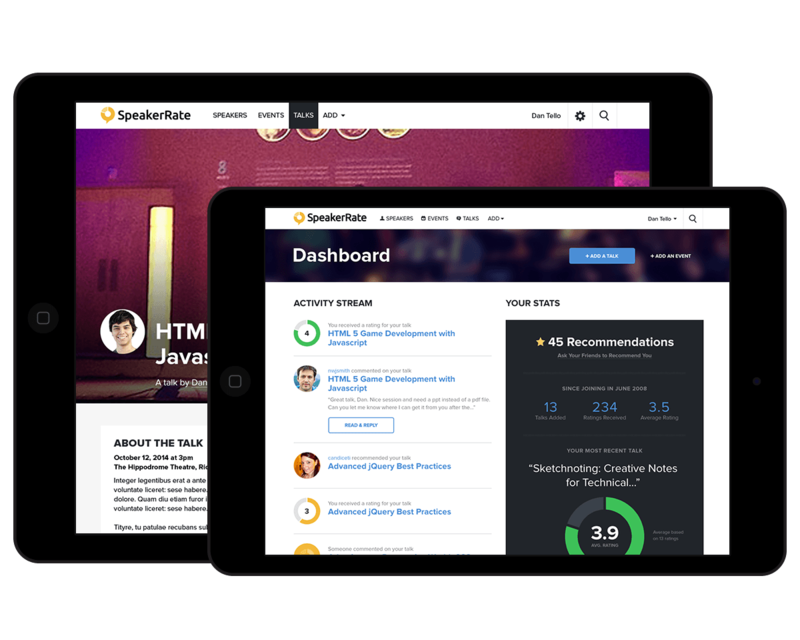 Speakers get constructive feedback, improve, build a speaker profile, and earn new gigs.